Considering that the book was based off of a diary, it was fairly well written. Personally, I like books that have some constant action going on in them. It was a diary but I have a hard time imagining that a princess’ life could be so boring. The end of the book was rather sad, and I would recommend this book to people fond of reading about royal life and princesses. 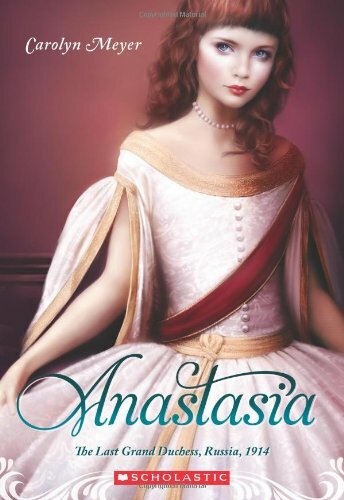 Anastasia is the youngest girl in her family. She has a younger brother, but as he has hemophilia, he isn’t much fun to play with. The slightest paper cut can kill Alexei. The only person who can cure Alexei is Father Grigory, a man trusted by few and many times called Rasputin in disgust.